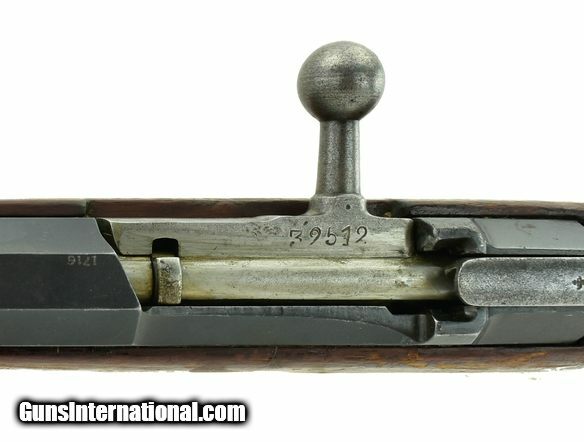 Remington 1891 Nagant 7.62x54R caliber rifle. Desirable Remington made Nagant rifle. Made in 1916. Serial numbers are non-matching. Bore has strong rifling with frosting. Good-very good overall condition.